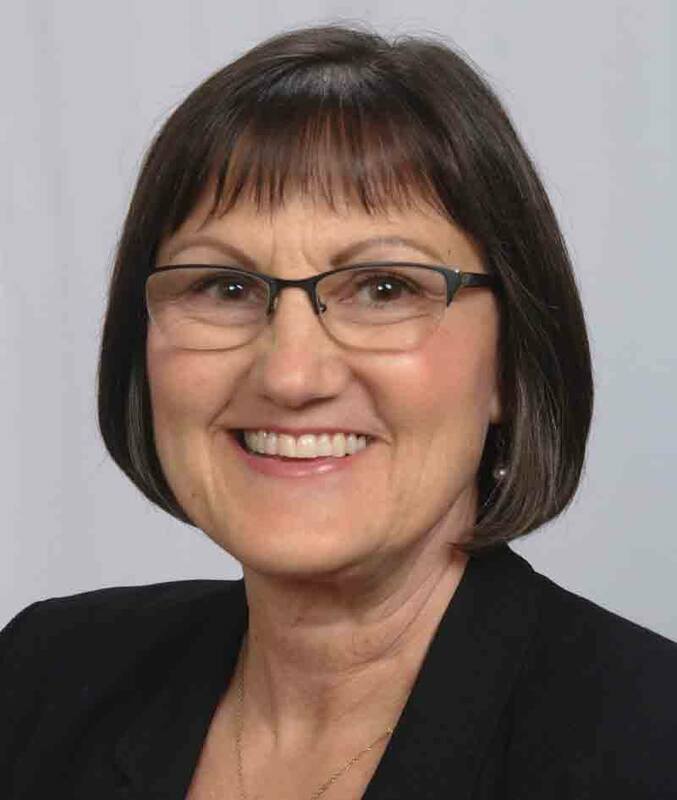 Shirl is a certified lean leader with more than 30 years of operational experience in primary care, specialty care, and satellite facilities. She has deep experience in many facets of lean, including implementing new models of care focused on a team-based approach to improve patient outcomes and reduce costs. Her expertise includes the 3P lean method (Production Preparation Process) and she has trained management teams in the reduction of waste through 5S, kanban, standard work, and flow production. Shirl served as a principal at Rona Consulting Group (RCG) until it combined with Moss Adams in 2017. RCG’s founders were early adopters of the Toyota Management System in the health care setting. She previously held roles as senior director of primary care and director of clinical improvement at Providence Health and Services in Renton, Washington as well as administrative director of satellite clinics, director of ambulatory services, and manager of the department of ophthalmology at Virginia Mason Medical Center in Seattle. She received the Terin Guinn Management Leadership Award from Virginia Mason Medical Center in 2007.